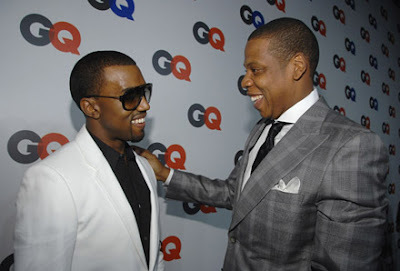 "According to Nielson Soundscan, Jay and Kanye sold 436,078 copies in total, including both digital and physical CD sales. 321,000 of those units were through downloads. They also broke iTunes records for first week sales with 290,000 downloads, beating out Coldplay’s previous record set in 2008 with their LP, Viva La Vida." So is digital pre-release the way forward? Sure it wont stop bootleggers but it gives artists at least a level playing field with them! I really enjoy seeing the music industry adapt and evolve with a few key artists leading the way. FYI. I bought the album via iTunes. Until now I have only ever bought singles, games and apps.